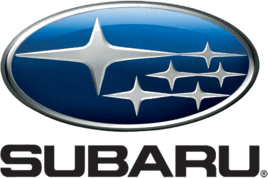 You pick the adventure, your Subaru will get you there. 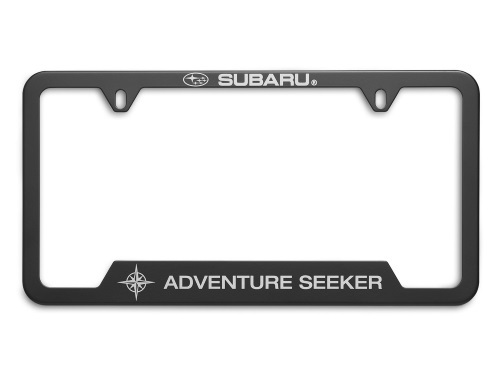 Our new Adventure Seeker license plate frame is for the explorer. Frames are manufactured from heavy-gauge 304 stainless steel that will not rust or corrode, and come in either matte black or polished stainless steel..